In episode 215 of The Stitch TV Show, Pam and Lynn talk about the awesomeness that was QuiltCon and the classes we took there, a slight correction to an earlier episode, basic sewing machine DIY and maintenance tips, and ways to overcome ugly fabric. The quilt hanging behind us is the Sportsball Quilt! Learn more about it in this blog post, or buy the digital pattern in our shop! Change your needle after every 8-12 hours! Oil your bobbin wick, but only with a clear oil, not a yellow one. Defer to your machine manufacturer for recommendations here. Consider a power conditioner to make sure fluctuating power levels don’t affect your computerized sewing machine. If your lights dim when the iron turns on, avoid having your sewing machine and your iron plugged into the same circuit in your house. Our next Virtual Stitch-In is April 14, 2017 at 7 pm US Eastern. 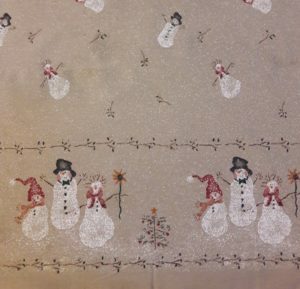 Pam’s quilting sample turned out so beautiful!! 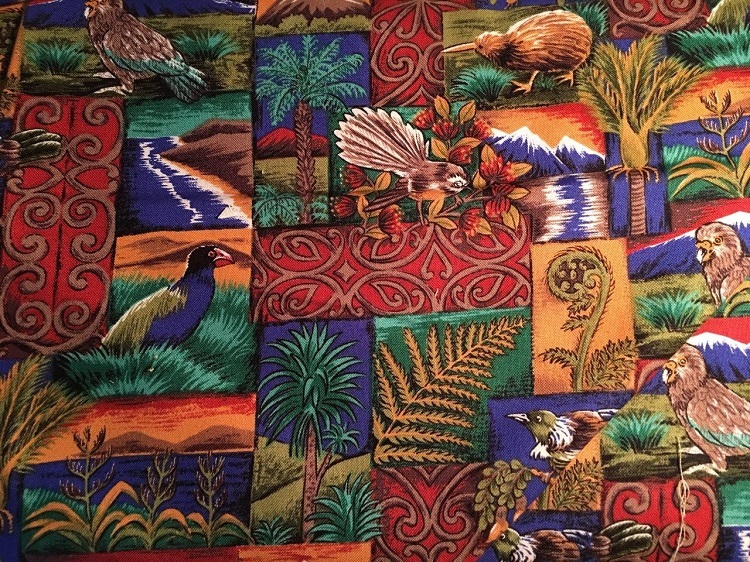 I’m waiting for someone to design MODERN themed NZ fabric. and I see more birds, Kea and Takahe. I’m late watching this. But thanks for the tip about a power conditioner. What do you do when you go on retreats? Plug it in to the provided extension cords? I was chatting with a friend about your YouTube episode demonstrating thread dipping. Of course, I then couldn’t find which episode it was. I’m searching for the exact one where one of you actually dips a spool. Could you please help me out?